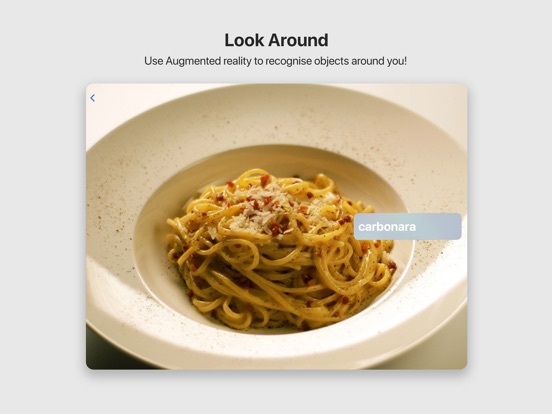 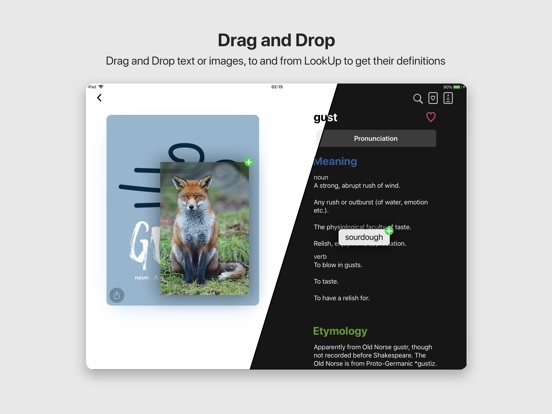 Introducing LookUp: An Elegant Dictionary. 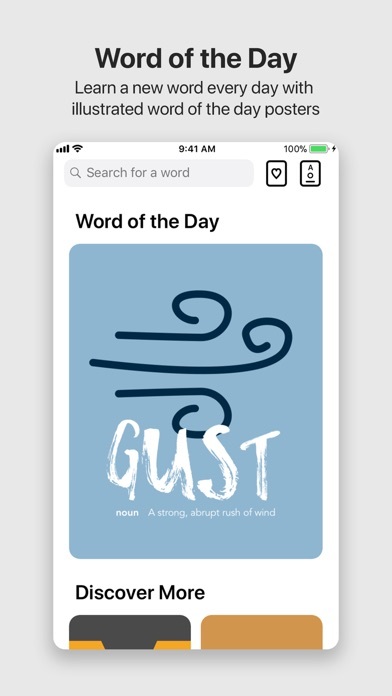 The fastest way to search for a word's meaning, on iOS and Apple Watch. 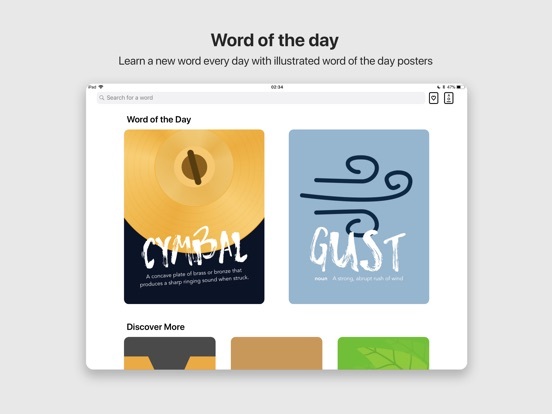 Learn a new word every day: With our beautifully illustrated word of the day posters, learning a new word every day is a fun experience! 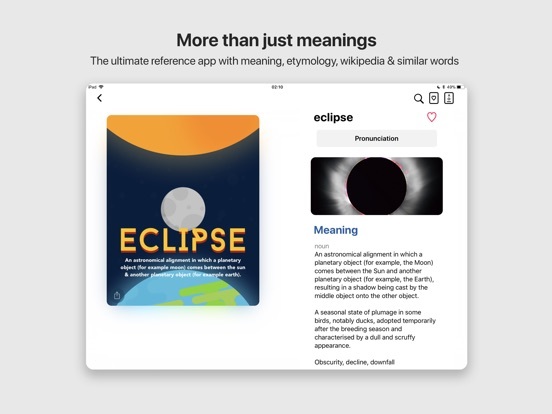 Get More than Just Words and Meanings: LookUp allows you to quickly look for the meaning of a word, with its synonyms, etymology and wikipedia content in just one search. 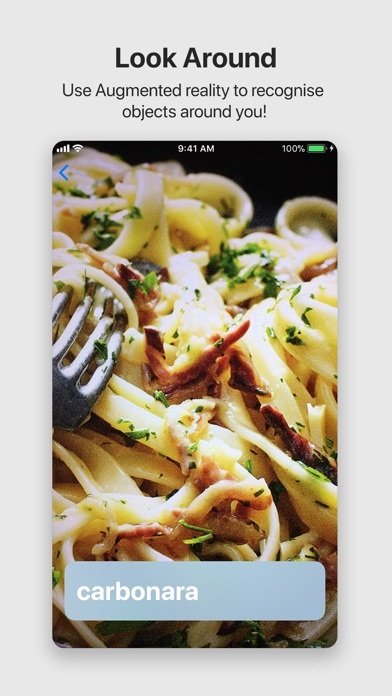 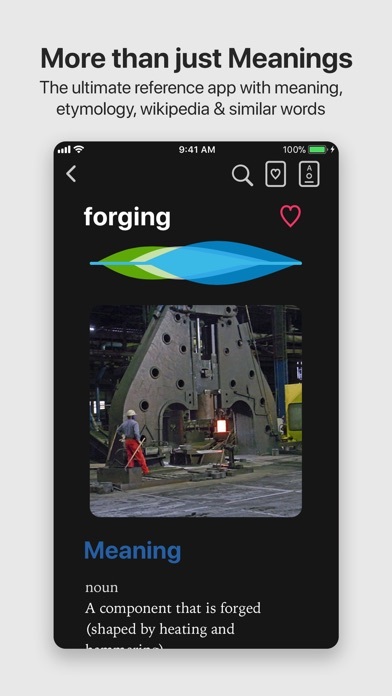 A picture is worth more than a thousand words: Sometimes text isn't enough, our image results make it easier to grasp definitions. 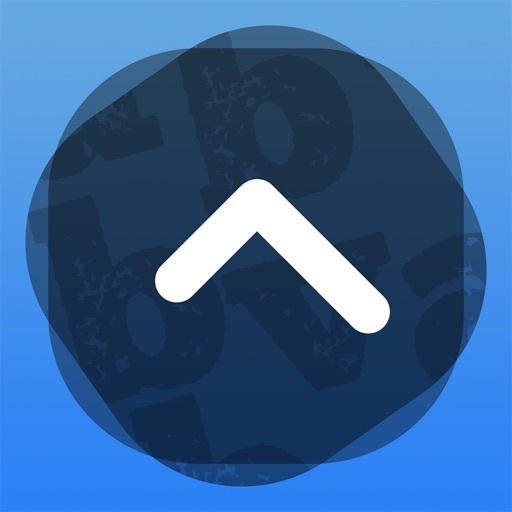 v4.0.4: Fixes a bug that caused the app to crash for some users. 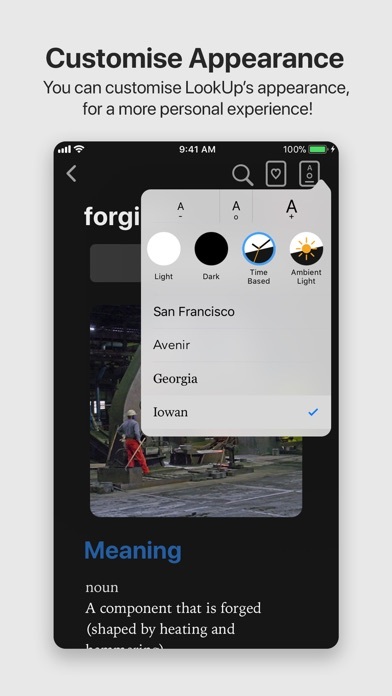 A new dark mode for iPhone X users that takes advantage of the OLED screen. 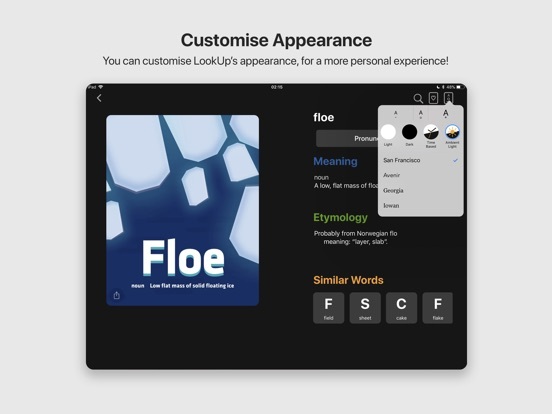 * - The Look Around feature requires your device to have iOS 11 or above.